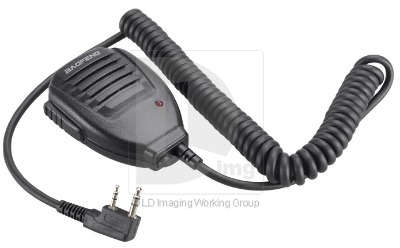 This is the original speaker microphone manufactured by Baofeng featuring. 60cm coiled lead, approx 1.5m when fully stretched. Solid moulded plug and cord grip. All UV-5R series, UV-3R+ (note it will only work on the plus series radio).